Human combustion isn’t real. At least, that’s what my science professors in college and high school said. Yet, somehow, I felt like I was on the verge of bursting into flames as the dry season was about to officially kickoff. With Metro Cebu heating up environmentally and politically, I had a craving for a refreshing escapade to get away from the hot spell. And, as I was going through a multitude of options, a beautiful idea flashed into my mind. 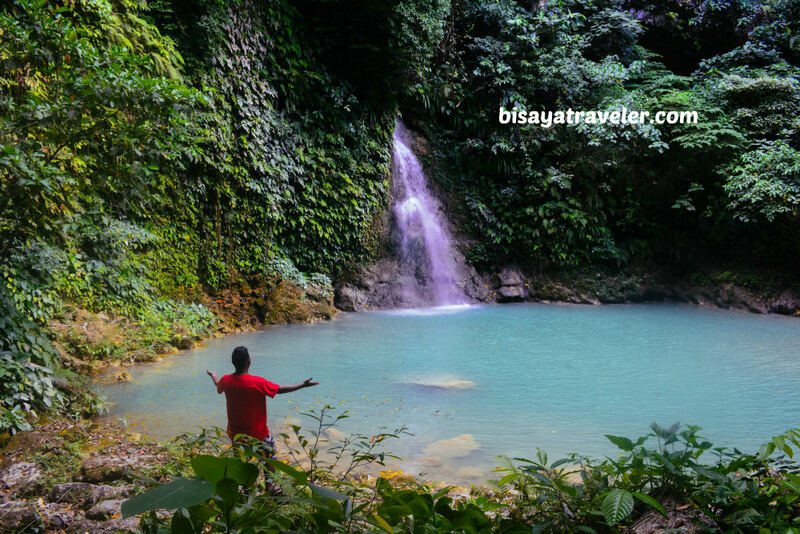 Why not take a plunge at the island’s tallest waterfall – Mantayupan Falls? So, I, together with my favorite hike buddies, ventured into Barili, and released our happy hormones at Mantayupan Falls. As an added plus, we discovered a couple of picture-perfect spots, following our therapeutic waterfall experience. 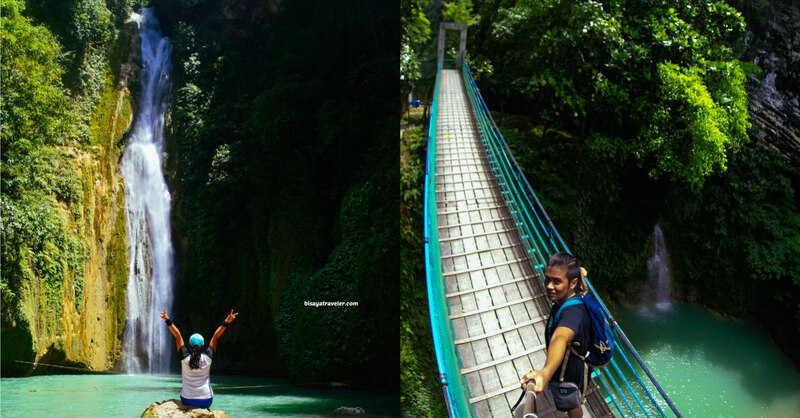 One of the perks of living in Cebu is that adventure is right on your doorsteps. Need a heavy dose of Vitamin Sea? Cebu has a wide array of beaches to offer, from classy resorts to public coves. In the mood for a mountain escape? You’ll have a plethora of choices, from scenic hikes to breezy mountain resorts. 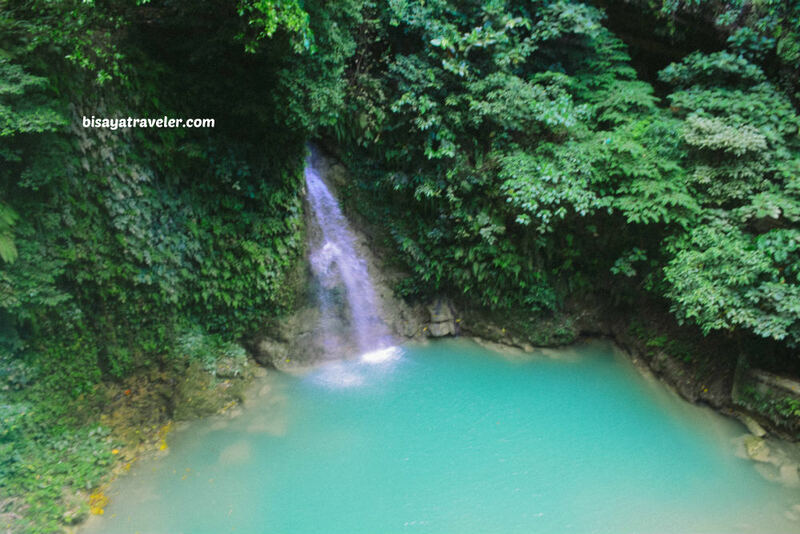 Of course, the island paradise has no shortage of gorgeous and energizing waterfalls, like Mantayupan Falls. For the past two years, my escapades in Cebu have been mostly about hiking and mountains. And, for some reason, I wanted to try something different. Even though my Cebu hikes have been mind-blowing, I was itching to add something different to my collage of adventure memories on the island. And, guess what? The scorching weather was a sign that I should be mixing it up a bit. After fishing new details about Barili and its attractions, my friends and I planned a short visit to Mantayupan Falls. Our splashy watery adventure kicked off with a rendezvous at Cebu City South Bus Terminal. 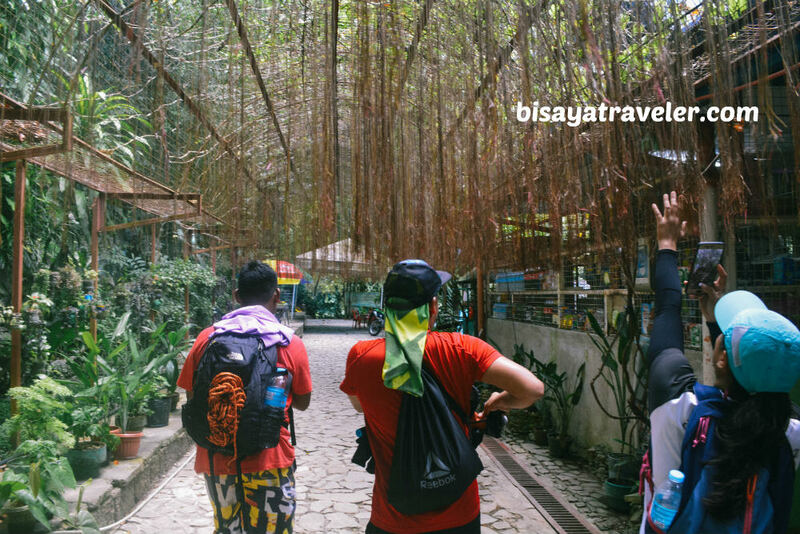 For this South Cebu trip, I was joined by three of my colorful buddies – Dian, Tatay Raul and Beboy. Our first stop for the day was the Carcar Public Market. Obviously, we could have taken the bus directly to Barili, to save time and money. 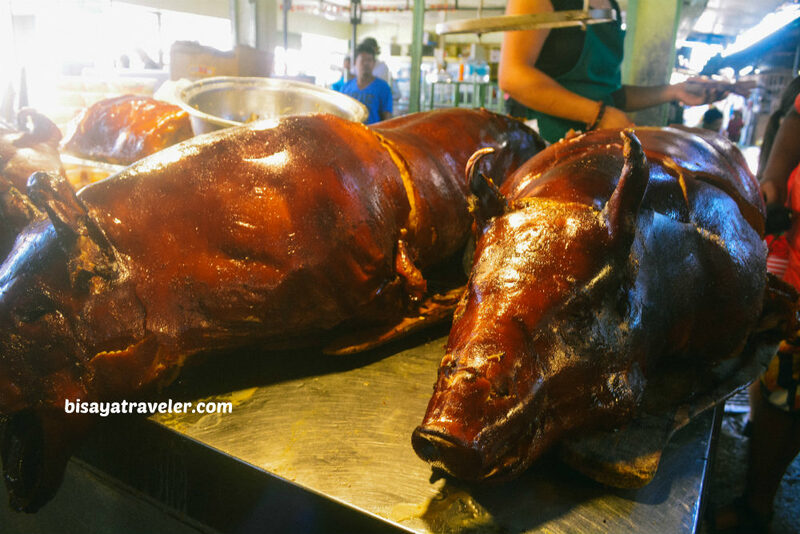 But, we simply couldn’t resist the flavors, crunchiness and richness in meat of the famed lechon of Carcar. From Carcar, we took a multi-cab ride to a Shamrock store in Barili, passing by some scenic mountainous backdrops. And, I enjoyed every minute of the ride. Not only was the ride easygoing and full of lovely sights, but we also had some fun and rather interesting conversations. Furthermore, there were plenty of intriguing characters on our ride, such as the energetic and eccentric trash-talking woman who wanted to punch the driver in the place. The way I see it, she had no reason to hate the driver. She just was full of life and energy that she wanted to say something on everything that driver did. 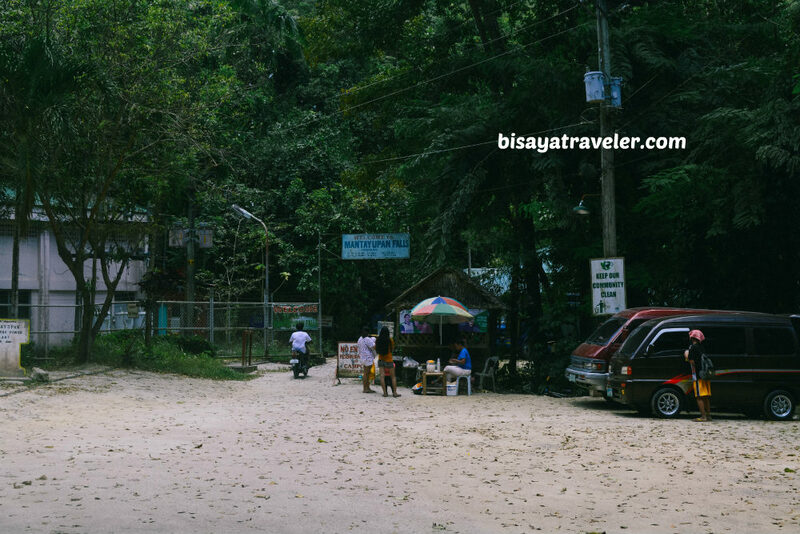 Shortly after, we arrived at our base for our Mantayupan Falls trip – Shamrock, Barili. For the most part, people take a habal-habal ride to get to Mantayupan Falls from either the market or the Shamrock Center. 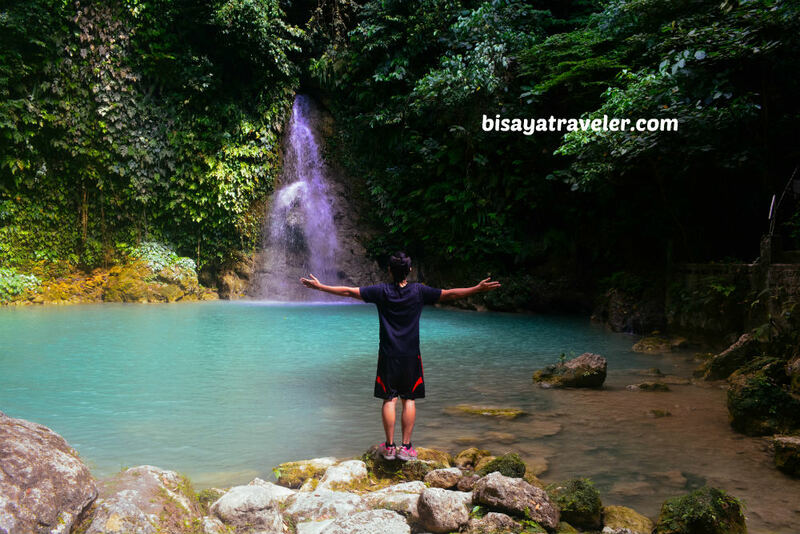 We, however, figured out that it was a short walk from the highway or base, thanks to the banner displayed in the streets suggesting that Mantayupan Falls is just 3.5 kilometers away. That’s not a long and exhilarating walk. If we can complete a 20-kilometer day hike, I’m pretty sure a 3-kilometer walk on a flat terrain won’t be a pain the back. Geared up and excited, we hit the road leading to Mantayupan Falls. Since the signs were pretty limited, we had to ask the locals for directions. Luckily, the locals were so friendly, giving us thorough tips and answers to our questions. 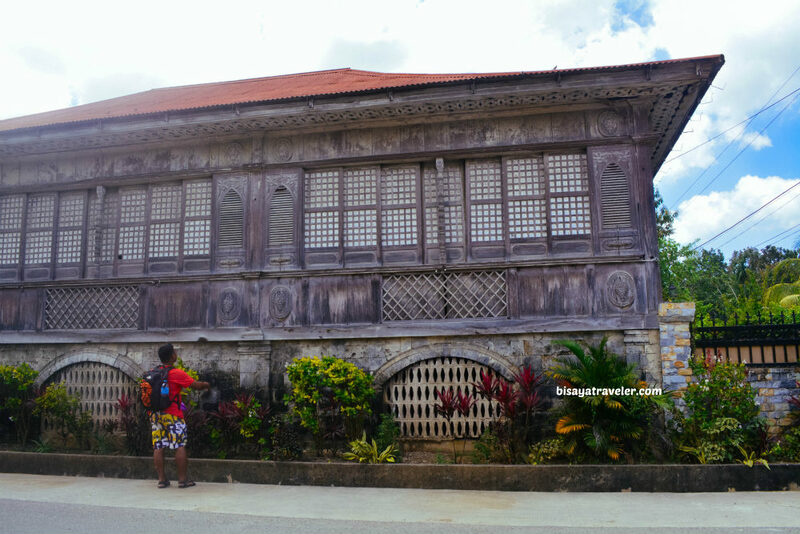 Along the way, we caught glimpses of Barili’s rich heritage and past through its historic houses. To make things even better, Barili is spotlessly clean as well. As a matter of fact, the town’s canals are so clean and non-toxic that fish literally thrive on them. A few turns later, we found the road that leads to the majestic Mantayupan Falls and tilapia center. And, as we were walking under the heat of the sun, we saw the towering mountains of Sibonga and Barili in the background. 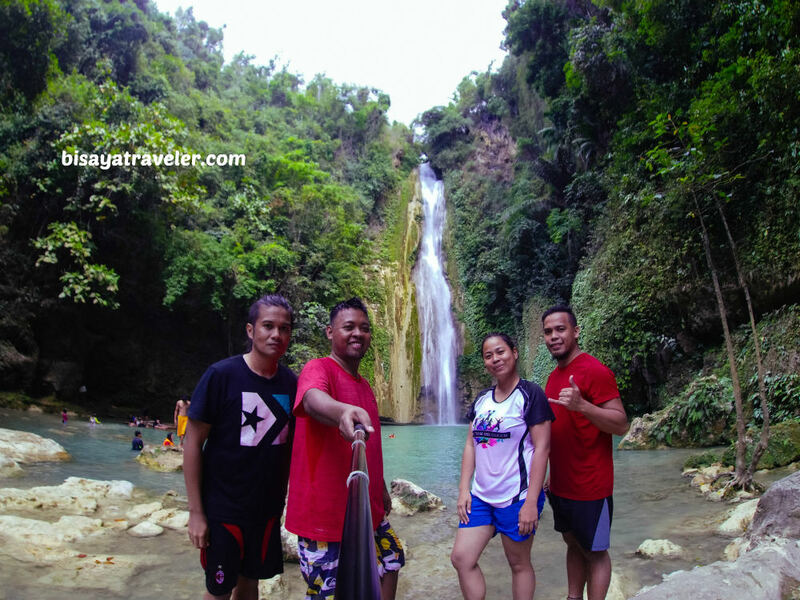 Like most of our adventures in Cebu, our Mantayupan Falls trip had an open itinerary. That means we had no fixed plans that day because just make up as we go. With the mountains luring and waving at us, we were tempted to hike those ranges and scale Mount Lanhan. With the tips shared by the locals, we even have created a mental map that would hopefully take us to Sibonga’s highest peak. Yep, we’ve decided to scale them, after our visit to Mantayupan Falls. We kept walking, under the scorching heat of the sun, until we arrived at the entrance of Mantayupan Falls. Yippee! Before we entered Mantayupan Falls, though, we went for a round of tasty snacks including bananas and Stick-O. As usual, tatay Raul was the undisputed star or champion of our food break. Moments later, we stepped inside the facility, paid the admission fee, and bought some cool and sinfully delightful soft-drinks. 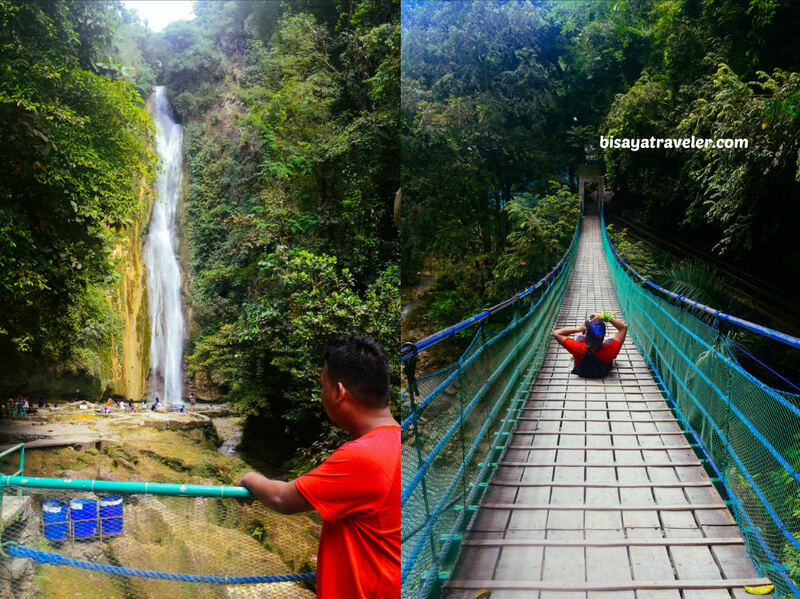 Slowly, we walked our way to the shaky and picture-perfect hanging bridge of Mantayupan Falls. 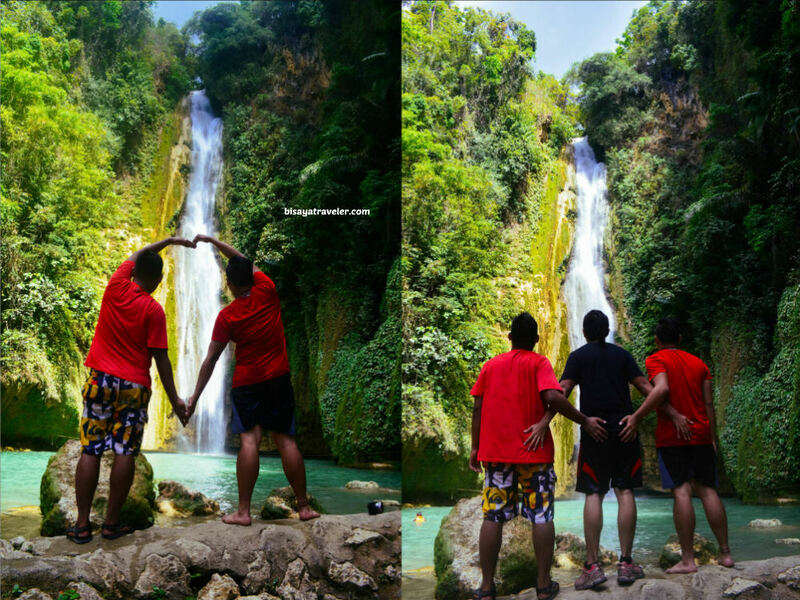 There, we spent some time, snapping photos and admiring the breathtaking views of Mantayupan Falls. Raul, who literally has fear of heights, did a fine acting job, masking his weakness and phobia. 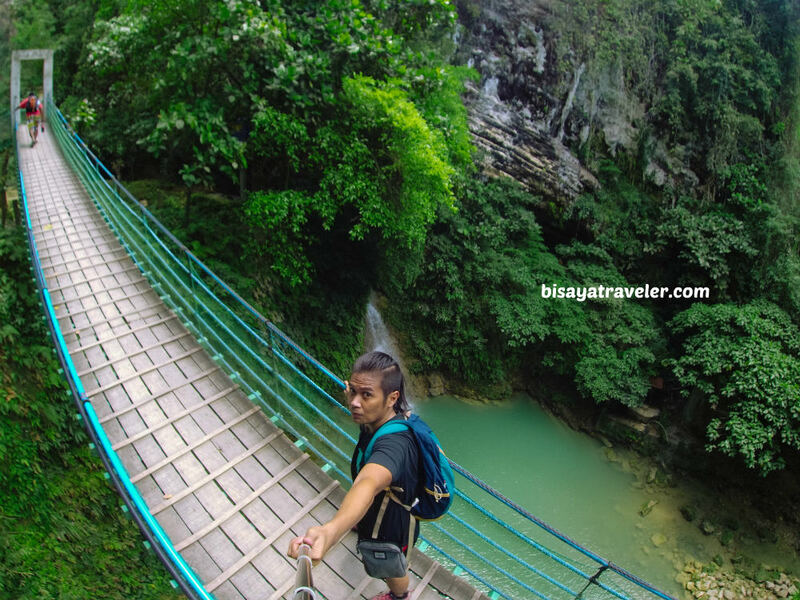 Still, we did notice his fear whenever we shake the hanging bridge of Mantayupan Falls. 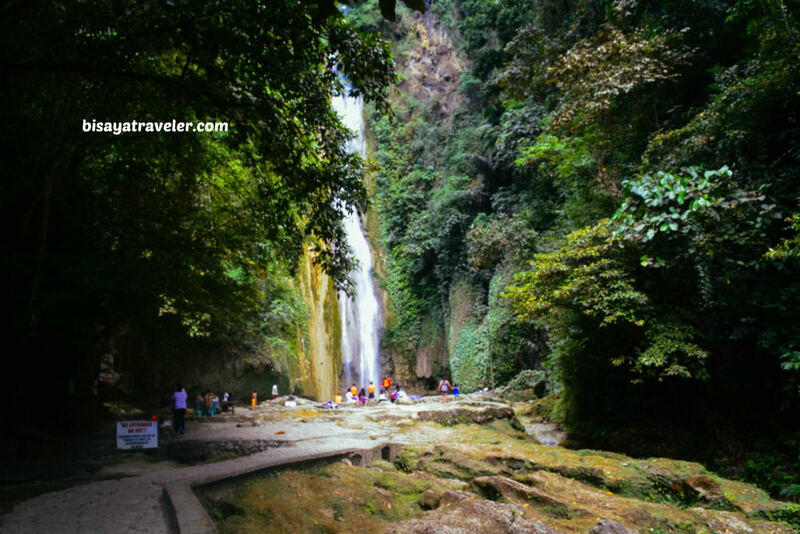 We, then, went on with our walk, and were wowed by the beauty of the towering Mantayupan Falls. 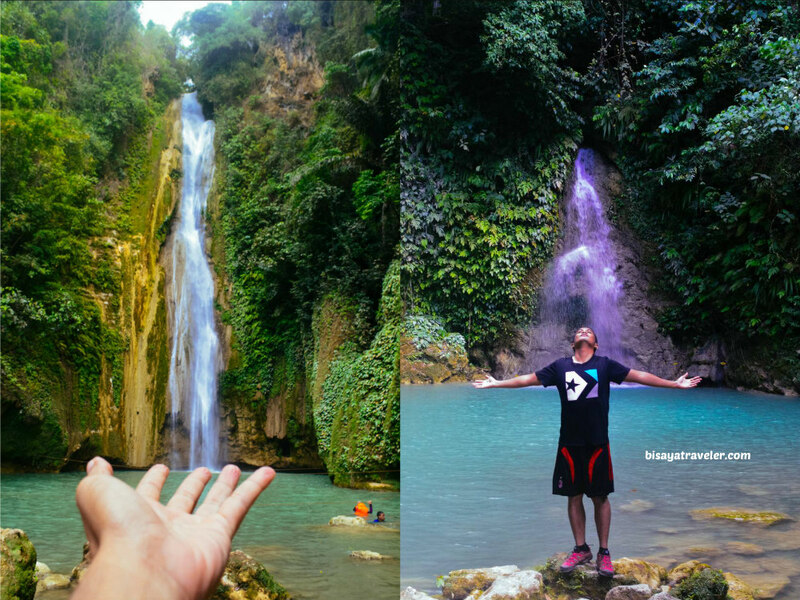 Truthfully, it’s not the first time I saw Mantayupan Falls, but I was still in awe by its mesmerizing beauty. And, unlike some of waters and attractions in Cebu, it wasn’t crowded, and was wondrously laid-back. I guess we made the right choice for that day! As I’ve said earlier, we had plans to do a little hiking, after our visit to Mantayupan Falls. 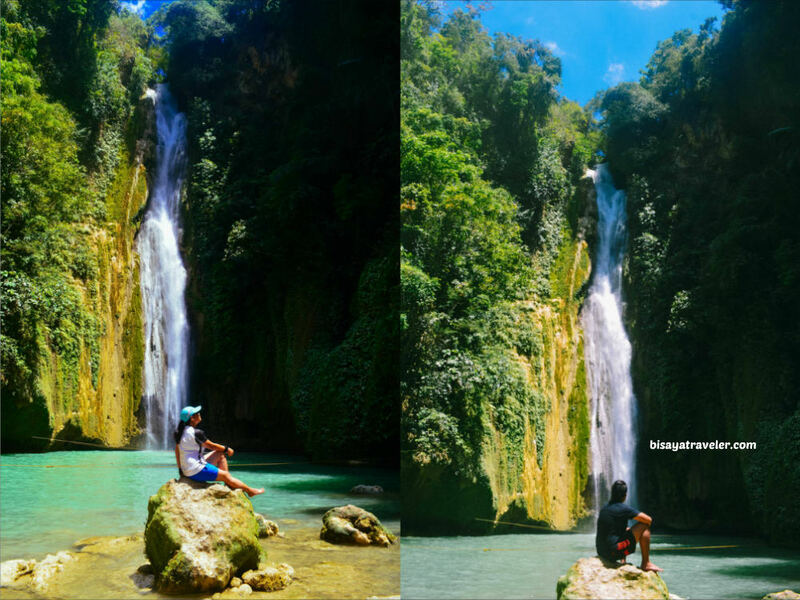 Our plan was eat lunch at Mantayupan Falls, go for a quick dip, and climb those beautiful mountains. But, it all changed, the moment we felt the cold fresh waters of Mantayupan Falls on our feet. We can’t resist it. The rejuvenating cold waters the soothing sounds of the waterfalls were so fascinating and awesome. I had to take a plunge. Remember, I badly needed it. As the temperature rises in Cebu, I’m starting to feel like Marvel’s Human Torch without the cool superhuman powers. And, we had to spend some time there. We all need to chill and indulge on a revitalizing break, anyway. In the end, we opted to stay longer at Mantayupan Falls. When we finished our lunch, we wasted no time, and took a plunge on the fabulous and gorgeous azure waters of Mantayupan Falls. Dian and I are no world-class divers or olympic swimmers, by any means. For safety purposes, we each rented a life vest (PHP 20 per person). 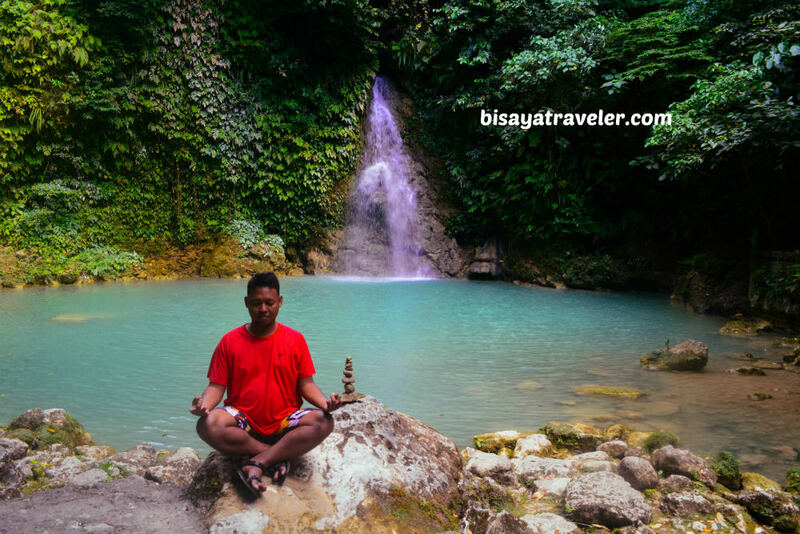 And, we stayed at Mantayupan Falls for a while, chilling, relaxing and soaking up its tropical natural beauty. It was a slice of heaven on earth! And, I loved every moment of it. All the stress, strains and muscle spasms were slowly fading away. I no longer feel like the Human Torch or the Burning Man in Nevada. It felt like I just had a good old massage without the naughty extra service stuff. There’s something about waterfalls that make it so relaxing. Whether it’s the therapeutic sound or cold waters, these natural wonders help boost energy, relieve stress and even alleviate depression. Honestly, I couldn’t remember the last time, I chilled like this. I think I should be doing this, often. Although it was such a wonderful experience, we couldn’t stay at Mantayupan Falls forever. So, we capped off our swimming experience on a high note, and made preparations for the next stage of our Barili adventure. Afterwards, we made our way to the first level, to snap more pictures of Barili’s ultimate tourist attraction. From Mantayupan Falls, we, then, walked about 3 kilometers to reach the national highway. Soon after, we checked the time, and discovered we still had enough time left to squeeze in another stop in Barili. Should we go to the nearby AC Tilapia Fun Fishing complex? 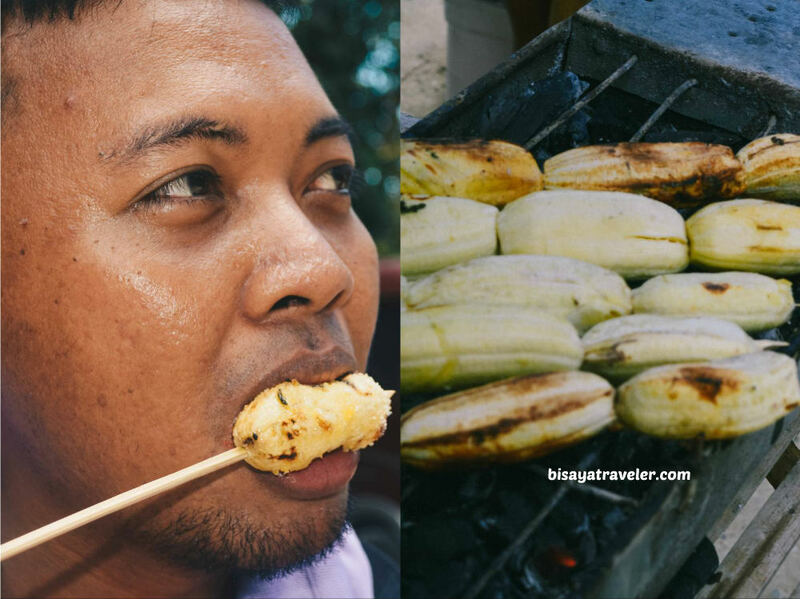 How about going on a culinary adventure at the Molave Milk Station? Clearly, we had a heap of options for our next stop in Barili. Alternatively, we could also go to the city of Carcar, and hit the mystical Lapos Lapos Cave. Or, we could go to Moalboal, and watch the glorious sunset. 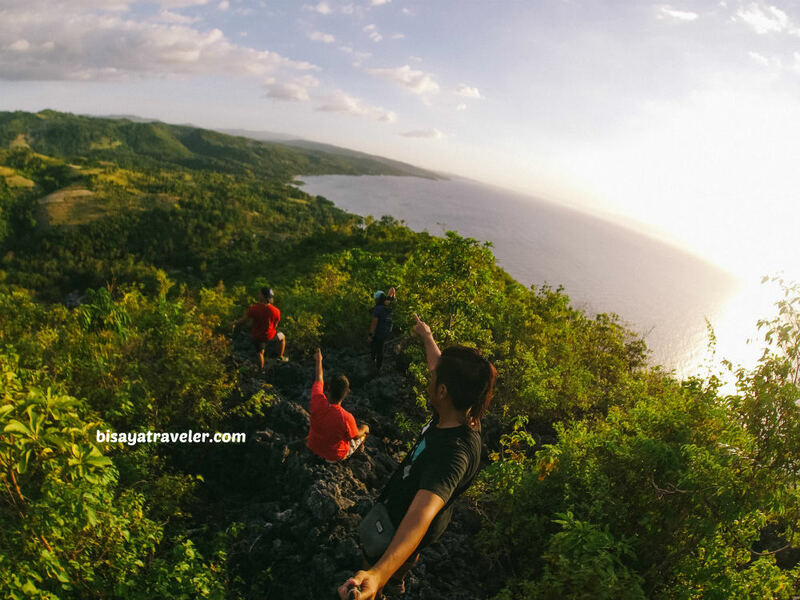 The options for adventures in South Cebu are infinite. Even though I’ve lived in Cebu for years, I still haven’t seen it all. 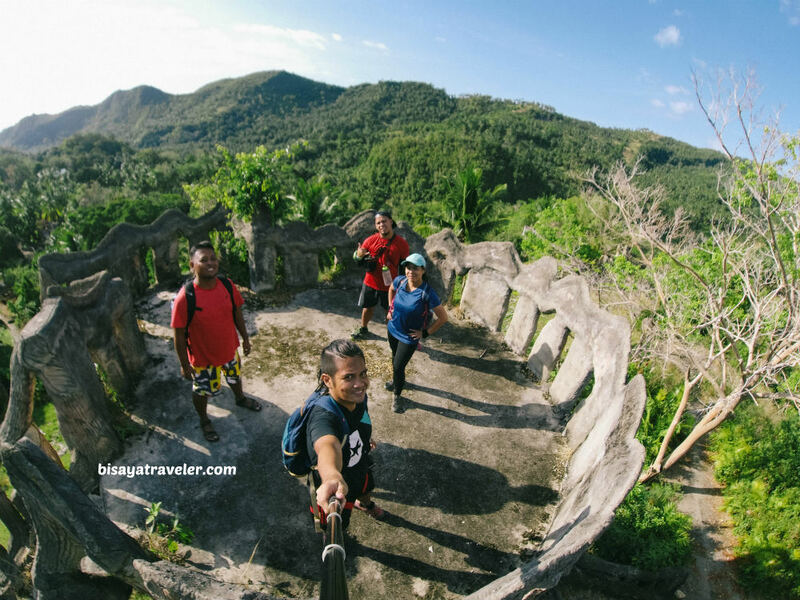 Eventually, we decided to explore an offbeat and relatively unknown attraction in Barili – the ruins of Paradise Valley Mountain Resort in Paril. And, there was a beautiful twist or surprise, as we were exploring the unheralded side of Barili. 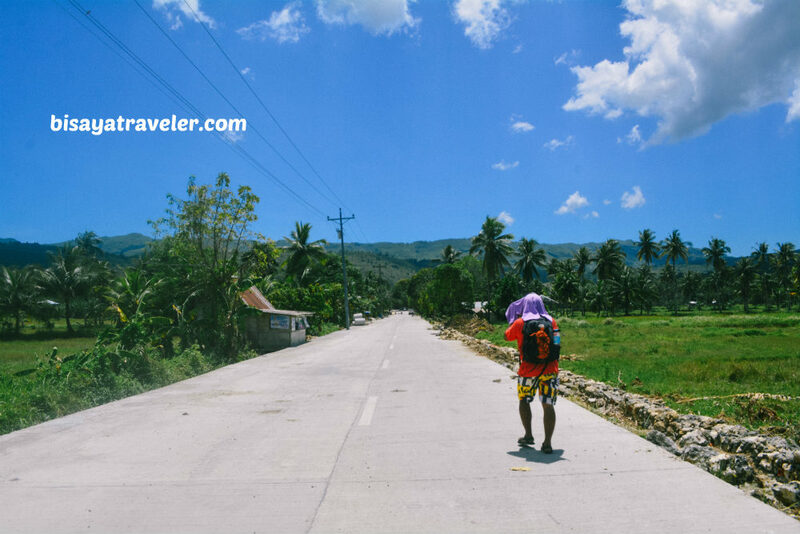 Check out my next blog, to know more about our exciting experience in Paril, Barili. 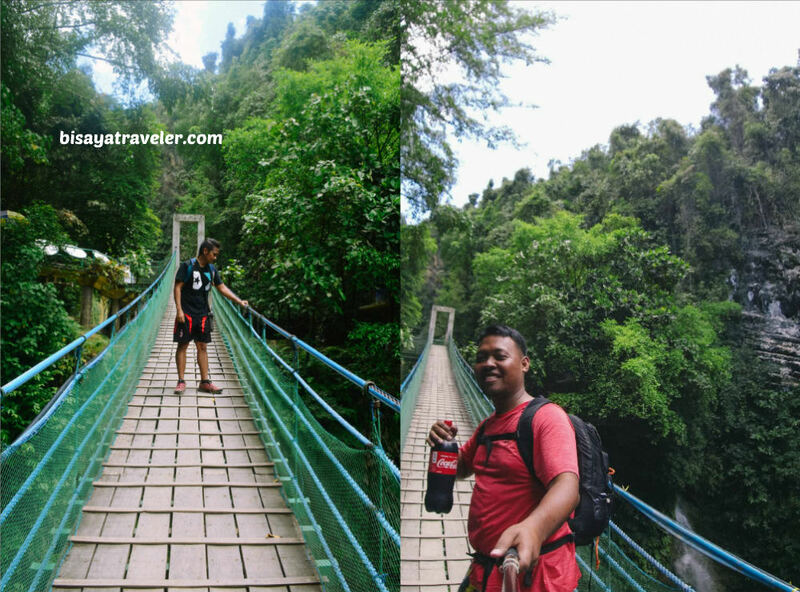 Getting to Mantayupan Falls is fairly easy. 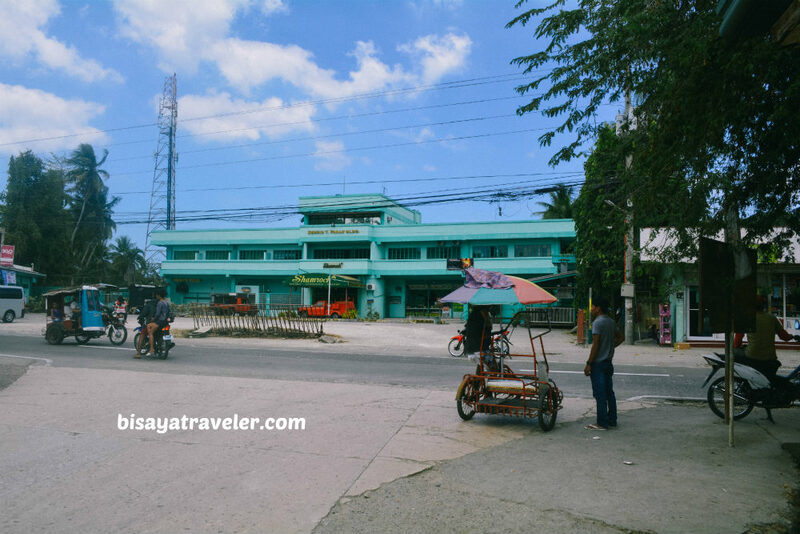 From Cebu City’s South Bus Terminal, hop on a bus that will take you to Barili. Ask the driver or conductor to drop you off at Shamrock in Barili. Travel time is 2 hours and fare is around PHP 75 per person. From there, charter a habal-habal ride to the base of Mantayupan Falls. Fare is PHP 30 per person. You may also walk all the way to Mantayupan Falls from the Shamrok Center, if you want some exercise. It’s an easy walk, and is just 3.5 kilometers long.